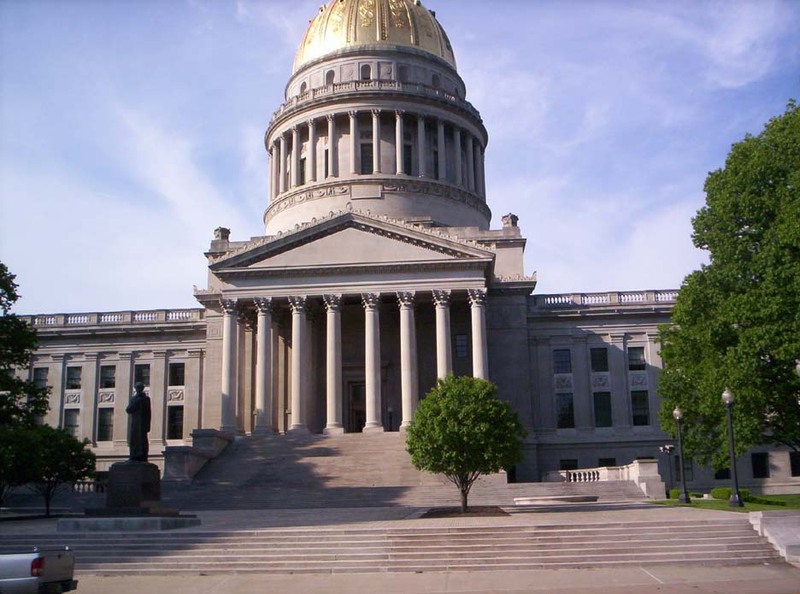 Effective Tuesday May 24th, 2016 West Virginia's constitutional carry law has gone into effect. The law had been previously vetoed by Gov. Earl Ray Tomblin back in March. The lawmakers were able to override the veto and the law has now gone into effect. In order to carry a concealed handgun in West Virginia one need be 21 years of age or older and be in legal possession of the firearm. A warning to locals of the area that despite the legalization of carrying concealed without a permit, being within 1000 feet of a school with a handgun and without a permit is still illegal so exercise caution. Huntington will be the hardest place to carry as Marshall has control of most of the city. If my wife could transfer with her job we would move back tomorrow. Since our house just sold in SC, Myrtle Beach with unholy sales tax & wages at poverty level for 98% of the county. Cost of living is ridiculously high compared to wages. Criminal activity is equal to a major city of 200,000 people with a homeless or squatter rate close to 15,000 estimated. So even with Constitutional carry, one is required to have a permit? The article was unclear. Is a permit required when close to a school, but when not near a school a permit is not required?